President Buhari has signed into law the National Senior Citizens Centre Act, 2018. 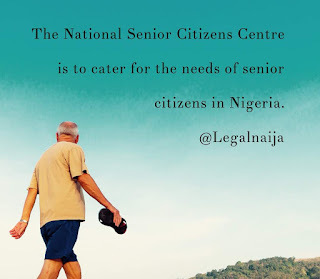 The Act establishes the National Senior Citizens Centre in the country to cater for the needs of senior citizens. 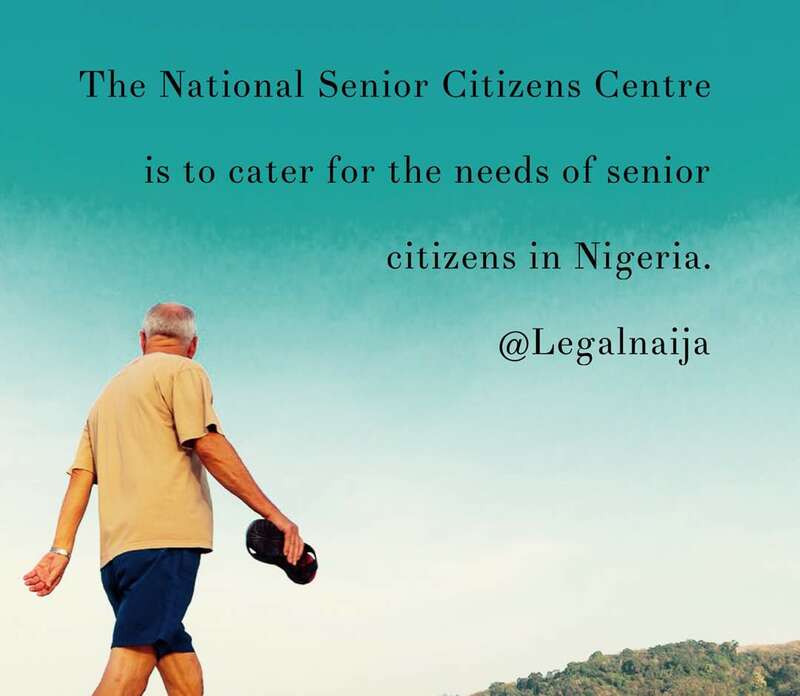 This law may lead to the establishment of old people’s homes in Nigeria. What do you think?